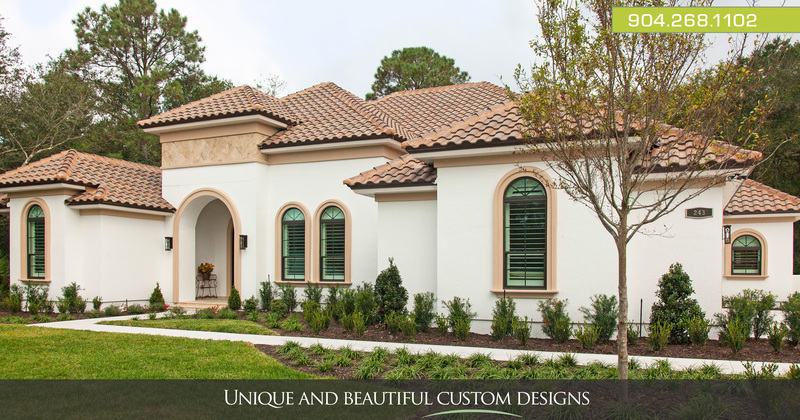 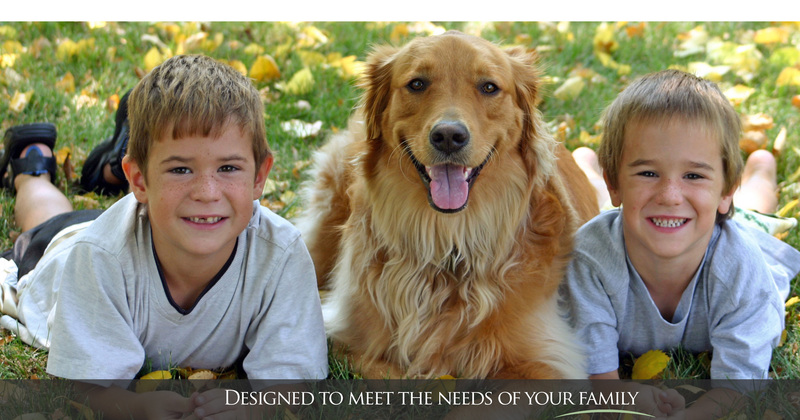 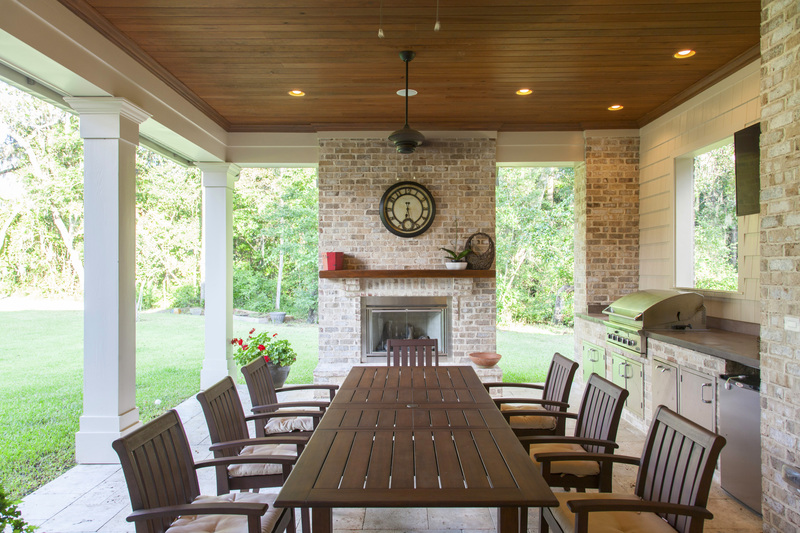 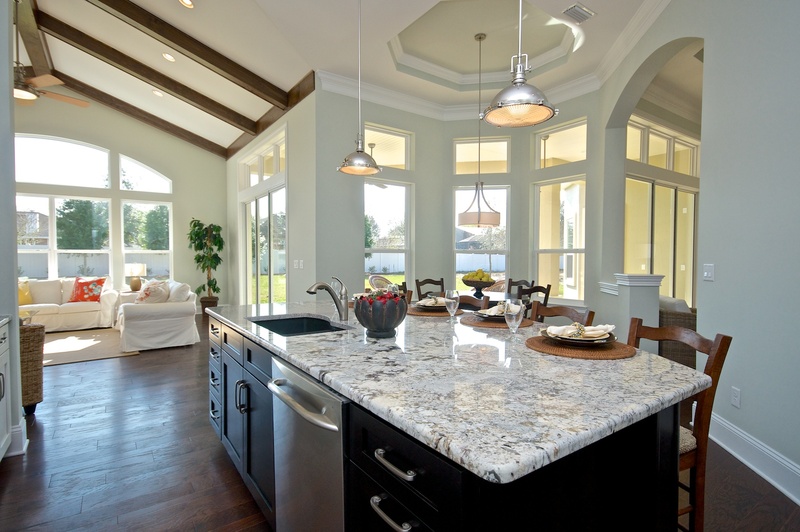 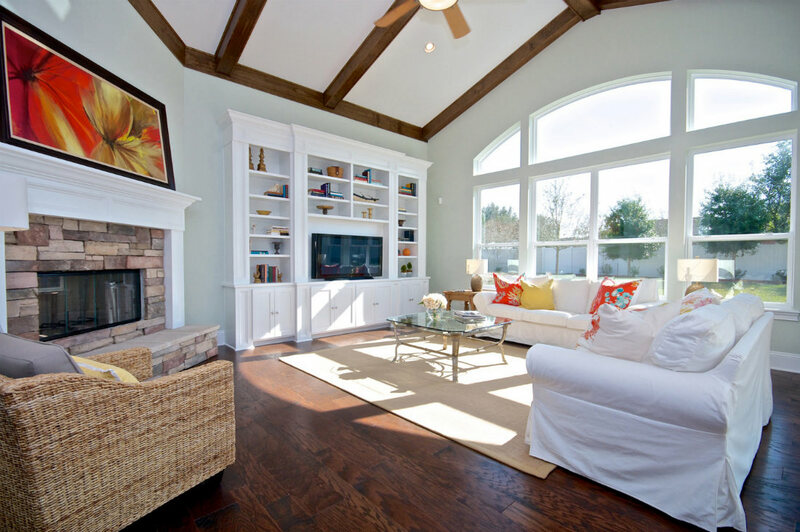 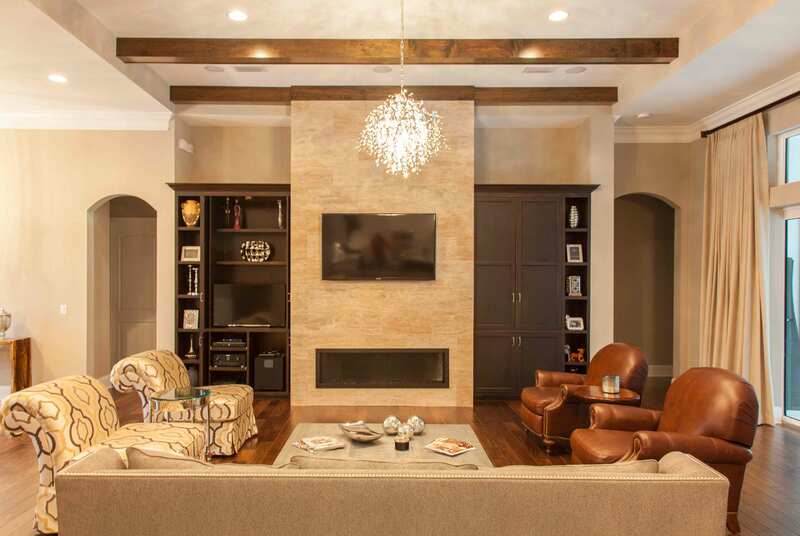 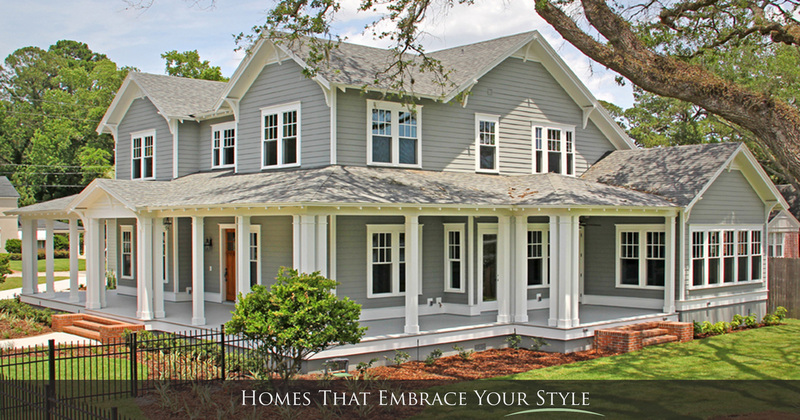 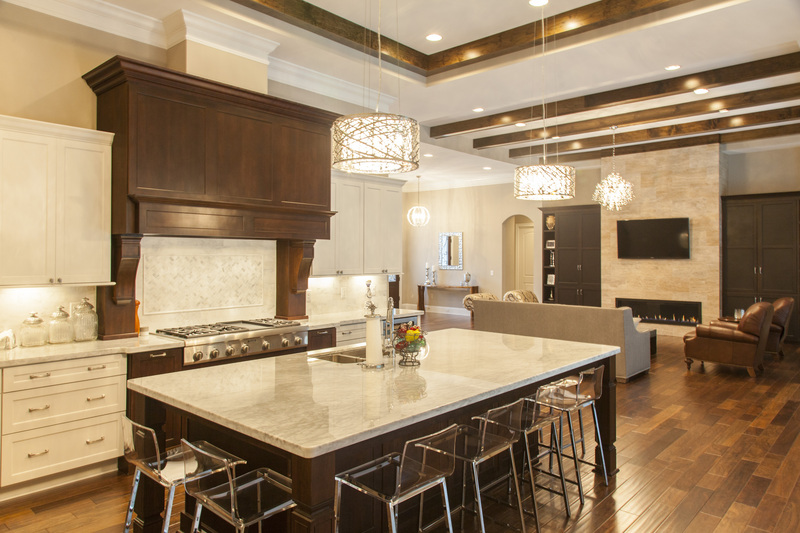 Few custom homebuilders reach the level of integrated perfection as Andy Reynolds Homes. 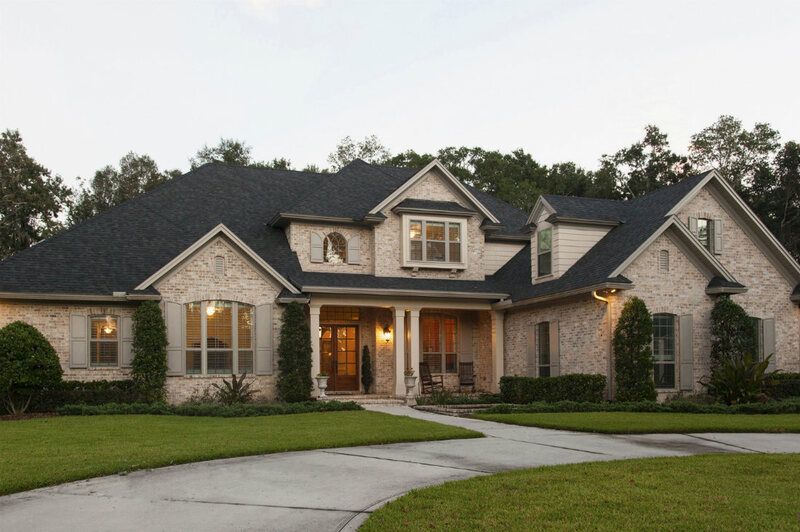 Three generations of builders has shaped Andy Reynolds Homes into a family with a legacy of the utmost quality, integrity, and excellence throughout their entire process. 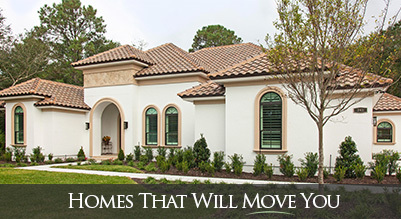 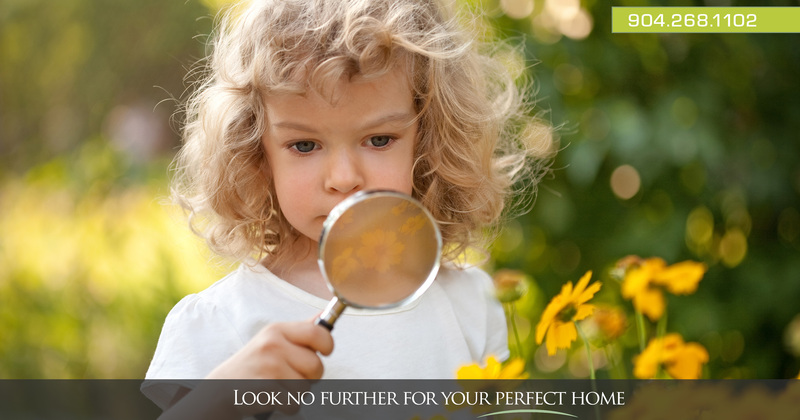 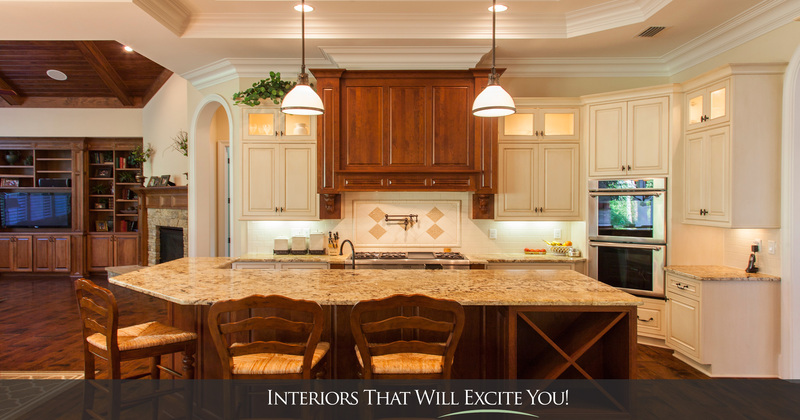 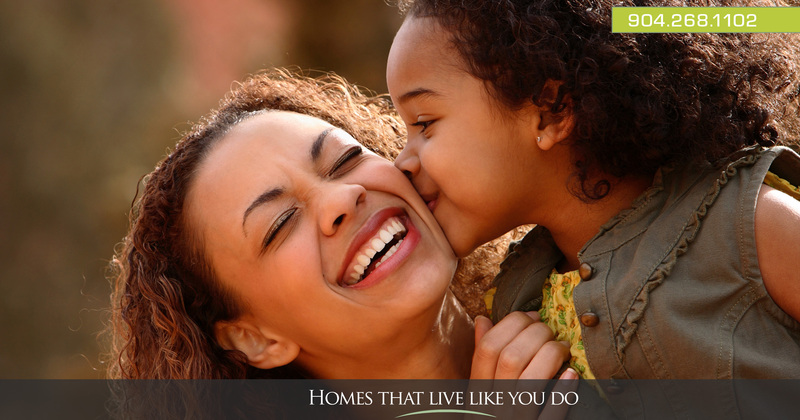 We offer homes that will move you into your dream life and homes that will move you to tell your friends. 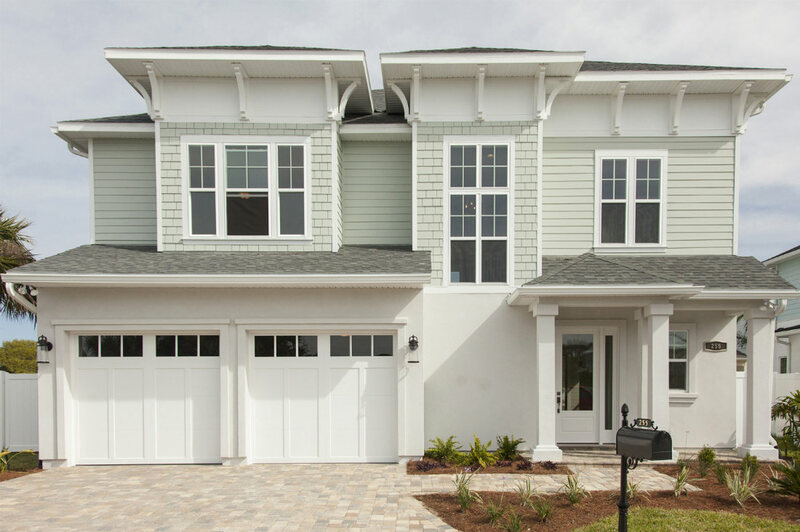 Your new Andy Reynolds home is waiting. 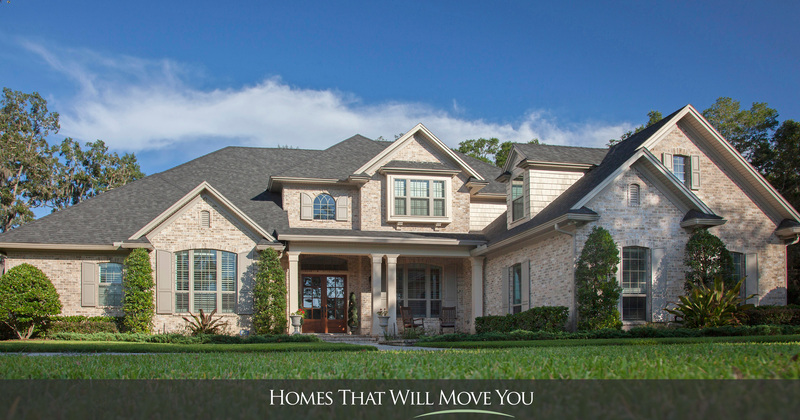 Were proud to offer our unique services in Jacksonville, St Johns County, Ponte Vedra Beach and other areas of North Florida.